Gulls are highly adaptable feeders that opportunistically take a wide range of prey. The food taken by gulls includes fish and marine and freshwater invertebrates, both alive and already dead, terrestrial arthropods and invertebrates such as insects and earthworms, rodents, eggs, carrion, offal, reptiles, amphibians, plant items such as seeds and fruit, human refuse, chips, and even other birds. No gull species is a single-prey specialist, and no gull species forages using only a single method. The type of food depends on circumstances, and terrestrial prey such as seeds, fruit, and earthworms are more common during the breeding season while marine prey is more common in the nonbreeding season when birds spend more time on large bodies of water. Creates a Sticky Surface which Birds Hate. Nontoxic to Birds and People. 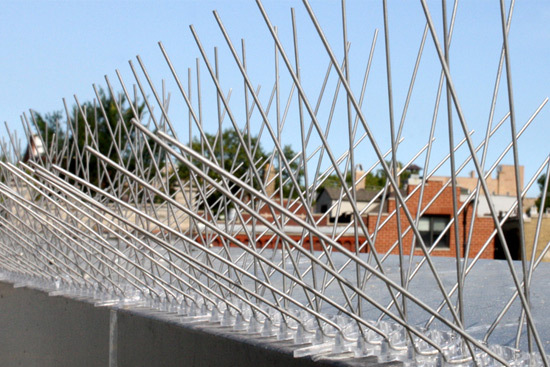 Bird Spikes are an excellent bird deterrent system for use on ledges, parapets, signs, beams, chimneys, cutouts, security cameras, lights, etc. the bird spikes we offer are a humane bird spike with blunt tips that prevents injuries to both birds and unsuspecting maintenance workers. Keep Birds from Landing & Roosting. 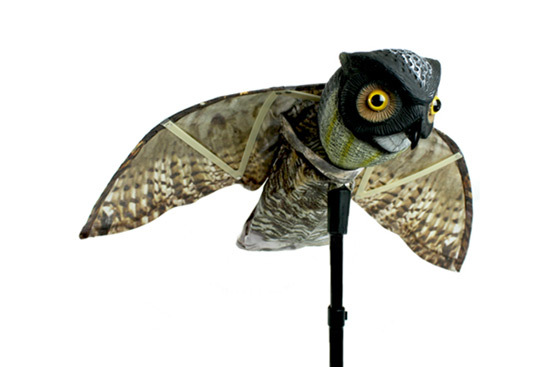 100% effective for safely sealing out birds, bats, etc. 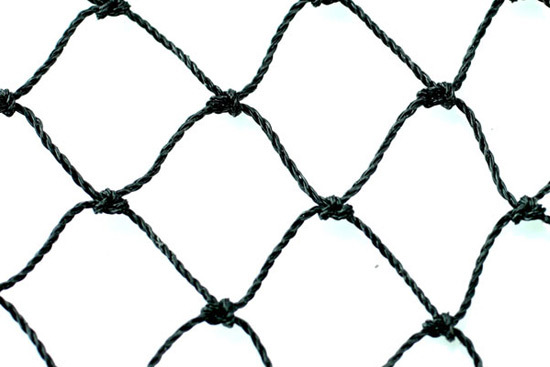 Physical Bird & Pest Barrier. Saves Money on Cleanup & Repair. 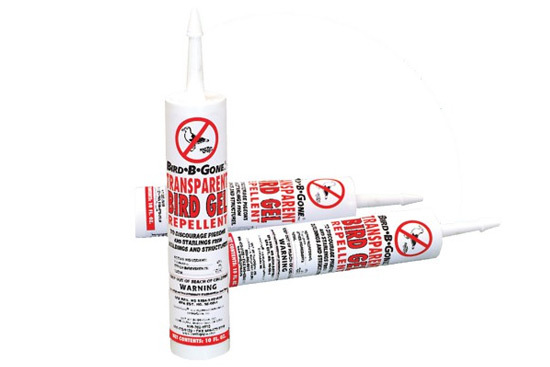 Eliminates Bird & Small Pest Problems. 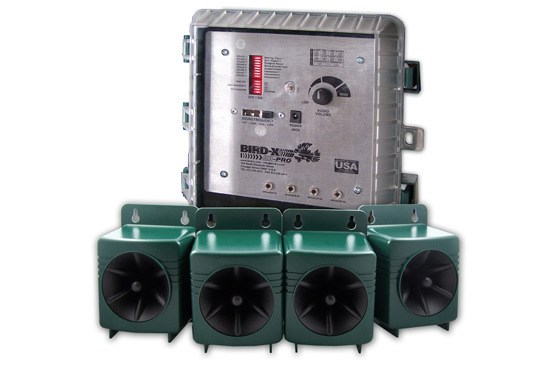 Combines SONIC & ULTRASONIC Bird Control Technology. Creates Uninviting Environment for Birds. Covers Up To SIX ACRES.